LG Electronics and South Korean discount chain operator E-mart agreed to develop a smart shopping cart that can follow a shopper in a store. Earlier this year, E-mart introduced a test of an autonomous shopping cart called “Eli,” which has smart sensors and can guide shoppers to desired products, avoid obstacles and recognize voice. 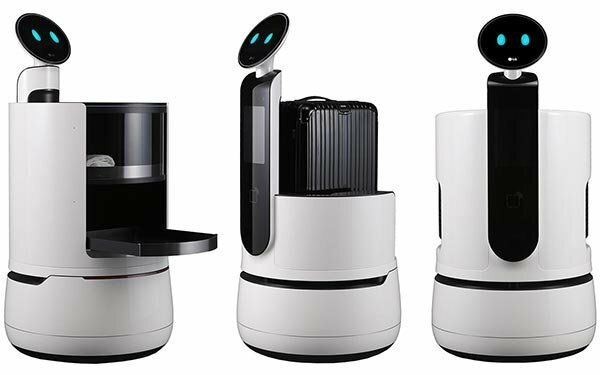 The smart cart has a display screen and uses built-in sensors to scan product bar codes for payments, according to the “Herald,” with LG and E-mart agreeing to commercialize retail service robots.